Nigerian blogger and TV platform owner Linda Ikeji is heading to France to attend next month’s MipTV in Cannes the NITV Summit in Paris. 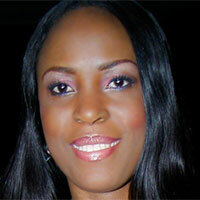 Ikeji, who will be taking the Linda Ikeji TV catalogue to content market MipTV, said she was “thrilled” to be involved. In 2012, US business magazine Forbes named Ikeji as one of the most prominent women in Africa, while last year she won the United Nations’ Global Leadership award. MipTV takes place between April 8 and 11, while the NITV Summit is being held on April 12. 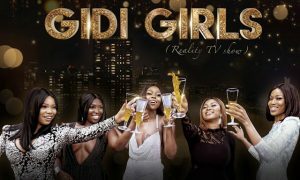 Linda Ikeji TV (LITV) has unveiled teasers to three new reality TV shows in the works as it aims to make good on its promise of offering more content. 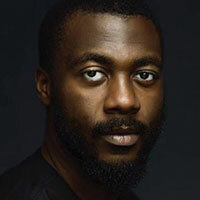 Also in the line-up is light-hearted series Hottest Bachelor in Nigeria, an unscripted show featuring former Big Brother Naija (BBNaija) star Bally. He will feature alongside 25 single women and is expected to propose to his favoured candidate. Bally claimed that after his five-year relationship came to an abrupt end following BBNaija, he is seeking a lasting relationship that will lead to marriage. Those interested in taking part in the show are encouraged to send a one-minute video explaining why they should be selected. 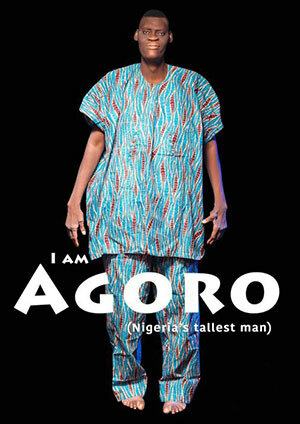 LITV is also set to begin broadcasting a new documentary series, I Am Agoro, which will focus on the life experiences of Nigeria’s tallest man, Afeez Agoro. LITV launched its video streaming service in June and is seeking reality TV stars and content creators. It currently has more than 40 programmes and plans to add more before the year ends. Its exclusive shows include Oyinbo Wives of Lagos, King Tonto and Ajegunle With Love. Video streaming service Linda Ikeji TV (LITV) is looking for reality TV stars, original comedy skits and home videos. The service, which launched this month, has a number of exclusive content and original reality TV shows but is seeking more interesting, engaging and innovative content. LITV has announced it aims to buy home videos made by individuals. According to the company, those random incidents that happen to people everyday may be worth sharing, and if it is considered to be good content, it will be purchased. “Some of those hilarious, weird, unbelievable moments are probably just sitting in your phone, doing nothing, or you don’t bother to film them. What if you can be paid for them?” said Linda Ikeji, CEO of LITV. Comedians will not be left out, as the company is looking for fresh and relatable content with laugh-out-loud moments. However, such comedy skits must be at least three minutes long. LITV is known for its original reality TV shows. Now it is on the look-out for more reality stars to feature on its channel. LITV continues to offer premium and engaging content on its app. Its programmes include Life Lessons with Betty Irabor, Oyinbo Wives of Lagos, King Tonto, Gidi Girls and Magodo Wives. It also plans to begin airing local and international TV drama series soon. 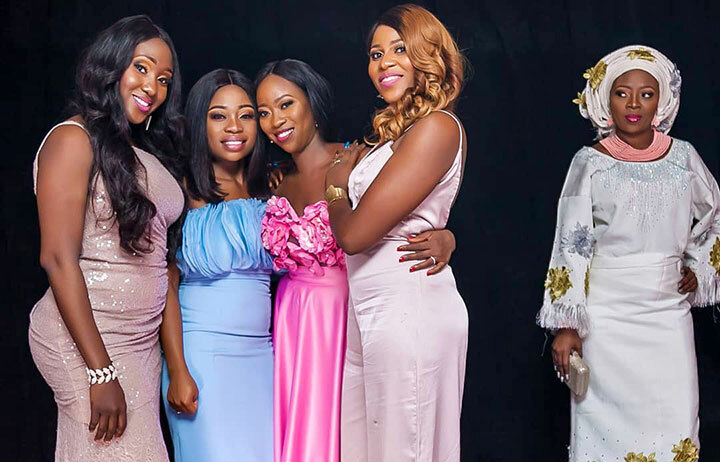 Linda Ikeji has revealed the details of how her recently launched streaming service, Linda Ikeji TV (LITV), got off the ground. In an interview with Business Insider, Ikeji revealed it cost “about half a billion naira” (US$1.38m) to set up LITV. Ikeji also disclosed that all the streamer’s reality TV shows are self-funded and shot simultaneously, which makes the cost of production high. LITV has been developing content since June last year, resulting in more than 35 shows, some of which are yet to be released. Ikeji rose to prominence as one of Nigeria’s top bloggers. LITV was launched on June 8 and has already garnered more than 10,000 subscribers. Streaming service Linda Ikeji TV (LITV) is giving users the chance to win N150,000 (US$420) if they can come up with a slogan for the brand. The recently launched channel wants a “catchy” phrase that not only describes LITV but is also creative. Participants looking to submit a slogan must be subscribed to LITV, which is owned by Nigerian media mogul and blogger Linda Ikeji. Nigerian web video star Linda Ikeji opened up about her grass-to-grace story on the latest episode of Forbes Woman Africa’s Against All Odds. The media mogul, who has become one of Africa’s successful bloggers since she started blogging in 2006 and recently launched an app-based subscription channel, was interviewed by host Peace Hyde. Ikeji spoke about her journey to success and addressed her transition from modelling to blogging, the controversies and challenges she has faced, and her current projects. “I started modelling at age 17, not as a passion but as a way to make ends meet. I did a lot of part-time jobs while in school – one even included me selling beer at hotels. I would leave school at 1pm and start selling from 2pm to 10pm, and in turn get paid N1500 [US$4.15] a day,” she said. Ikeji also outlined some of the challenges she has faced along the way. “I’ve been involved in a couple of controversies with celebrities and politicians. I remember in 2012 when I was involved in one and the guy promised to bring down my blog. Ikeji also said she has long had a passion for building up others, especially young girls, and has started an initiative called Self Made to help others achieve their goals. As well as being a top blogger, Ikeji is also the CEO of Linda Ikeji TV, which airs talkshows, drama series and reality content. LITV launched this month and has a number of originals lined up. Against All Odds is produced by Forbes Women Africa for CNBC Africa. It profiles women who are trailblazers in diverse business fields in Africa and who inspire younger women to be bold and break boundaries. 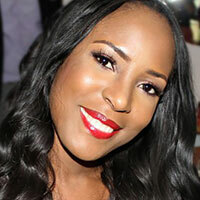 The app-based subscription channel from Nigerian media personality Linda Ikeji has launched. 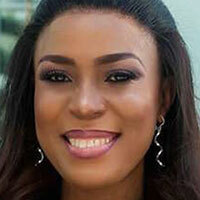 Linda Ikeji TV (LITV) went live on June 8, having originally been scheduled to launch on June 1. Ikeji, the channel’s CEO, said the week-long delay was due to the time it took to upload the necessary content. “There is still so much content to upload for your viewing pleasure but I figured if we continue to wait to upload everything we have, it will take a few more weeks – and I’m too impatient for you guys to see what we’ve done so far,” Ikeji explained. With seven content categories, including movies, TV series and reality shows, LITV promises to be full of entertainment. Its original series include King Tonto, Mogodo Mums & Their Single Friend, Oyinbo Wives of Lagos and Gidi Girls. LITV can be downloaded for Android now and will be available on Apple’s App Store in a few weeks. Viewers can subscribe for N1000 (US$2.78) per month. Nigerian blogger and web video producer Linda Ikeji is set to debut her eponymous online TV channel Linda Ikeji TV (LITV) next month. Ikeji, the 37-year-old CEO of LITV, announced that the online version of the Linda Ikeji TV network is set to launch on May 22. The channel will also debut on pay TV platform DStv later this year. According to Ikeji, LITV aims to be the ‘Netflix of Africa,’ which is why the network will arrive online before its debut on pay TV. “Despite the fact we are going to have a DSTV channel, having an online version of our platform was very important to me, mostly for our potential costumers who don’t live in Nigeria and have no access to cable in Nigeria,” she said. Ikeji added that over the past 18 months she had spent “at least half-a-billion Naira of my own money,” or around US$1.4m, to create the channel. LITV will be offering subscribers original content such as reality shows, drama series, sitcoms, movies and talkshows. Titles will include Oyinbo Wives of Lagos, Gidi Girls, Ajegunle with Love, Double Trouble, How Well Do You Know Me, Igwe Must Hear This, Report Card and The Paranormal House on Brown Road.